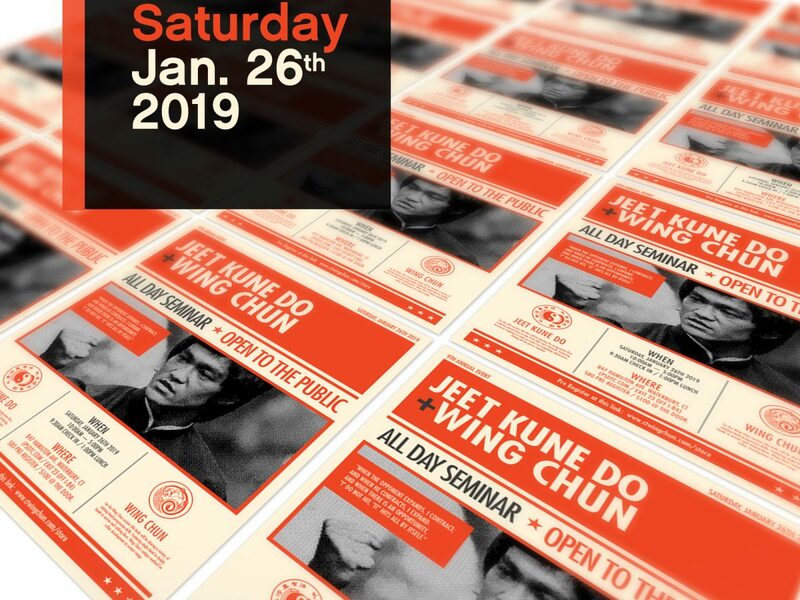 Home / Uncategorized / Jeet Kune Do & Wing Chun Seminar. Jan 26th. Join us this year as we kick off another season of high calibur martial arts training. 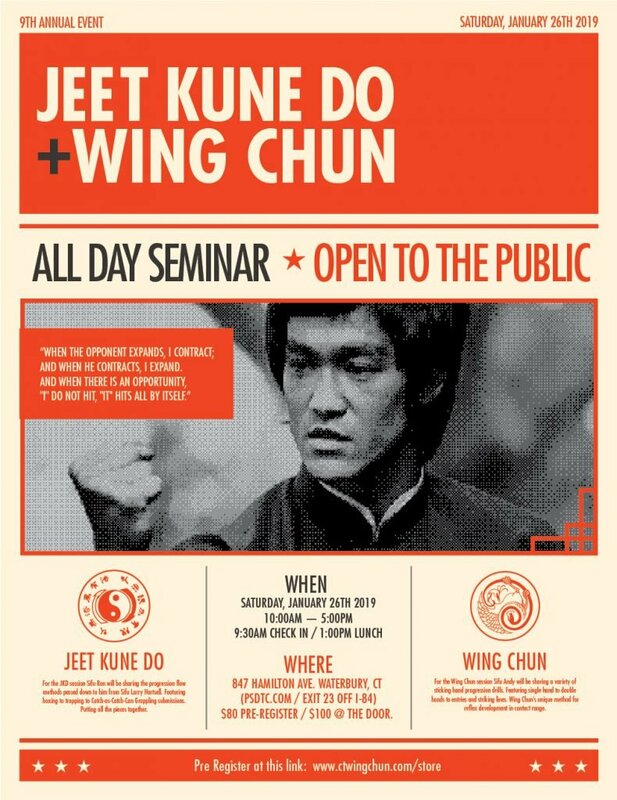 This event will be a day of learning split between the Jeet Kune Do and Wing Chun course material. 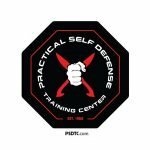 Learn 6 months of material in a single day of training. Now we all know that you’ll need to practice what you learn to really get the skill. But first you have to be exposed to the information.! From the hands and minds of our talented and veteran staff of martial art instructors. We promise a killer work out, and a wealth of knowledge. Questions and answers as we go. And stick around for the group photo just before we break for lunch. Check in starts at 9:30am. To pre register, visit this link.